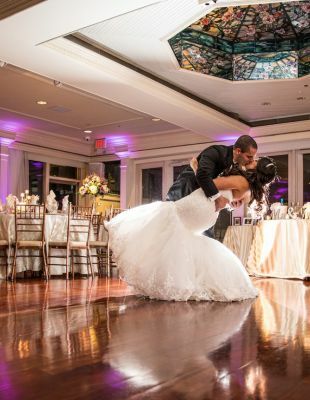 Celebrate love at the most romantic wedding destination on Long Island. 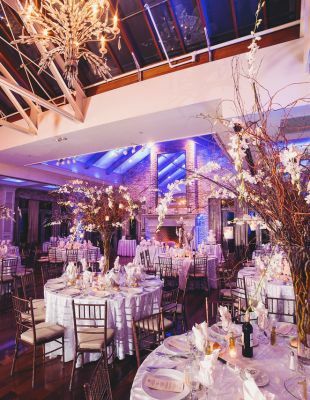 Nestled on a stunning eight-acre estate, The Fox Hollow offers exquisite indoor and outdoor wedding venues in Long Island. Celebrate in the romantic splendor of beautiful gardens with waterfalls, fountains and a picturesque gazebo, elegant ballrooms, and terraces overlooking the colorful flowers. 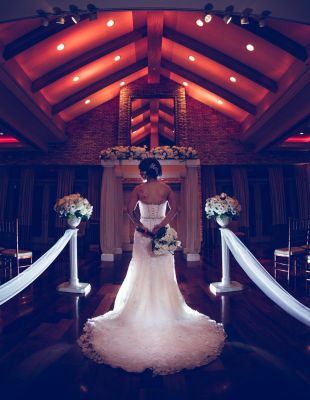 View our gallery below to learn more about our gardens and wedding halls on Long Island.